No subscription is required. We now offer full length pay per view video TV shows for a small fee. No need to download any special player or plugin, these videos play right from the web and are 100% streaming videos. $3.99 per show with unlimited access for 1 full month or check our our new Brilliant Bundle Buy offer. Richard Winters Horsemanship is proud to announce our new partnership with Lubrisyn - oral joint supplements. Dr. Van Snow, one of the leading performance horse veterinarian's, on the West Coast, specifically recommended that we start our great reined cow horse "Hip Adam's" on LubriSyn. It was his experience that this daily dose of product would help keep him in top condition and lessen his need for invasive injections. We have been very pleased with the results. We are asking a lot of our performance horses and keeping joint fluid at their optimum level is something that makes a huge difference in their comfort and longevity. LubriSyn products are so much more than an ordinary oral joint supplement. When you use LubriSyn, you get the same natural joint protection used by champions in thoroughbred racing, dressage, hunter-jumping, roping, barrel racing, cutting, reining, western pleasure, the dog show ring - and more! LubriSyn has also come out with LubriSynhu for humans - which is an oral joint supplement made of hyaluronan - the natural fluid that lubricate and protects your joints. 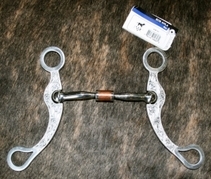 We are now carrying a full line of LubriSyn products for horses, dogs, and humans. Please feel free to contact us with any questions you may have or to place an order! 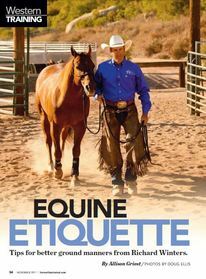 Horseman and Clinician Richard Winters has been helping people through training, clinics, horse expos and horse training DVD’s and videos for over thirty years. 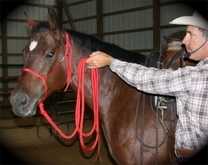 Richard is a performance horse trainer with a natural horsemanship touch. From reined cow horses to jumping and dressage, Richard’s horsemanship is universal. 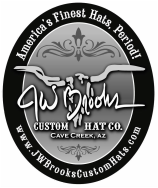 As you browse through our site, you will learn more about the Winters’ horsemanship events, clinics, symposiums and horse handling products that are currently available. For nearly three decades Richard has dedicated himself to honing his horsemanship skills and to passing this knowledge onto others. His vast experience includes starting literally hundreds of horses that have gone onto almost every equine discipline imaginable. Richard's credentials extend from the rodeo arena and high desert ranches of the west, to being a highly sought after trainer and horsemanship clinician. Richard considers himself a product of many great horsemen that he has had the privilege to ride with. The absence of a fixed destination fuels his passion. "The further I go in my horsemanship, the further there is to travel while on this journey!" From the weekend trail rider to the competitive world of three day eventing and reined cow horses, Richard makes it possible for people to realize their horsemanship dreams. Richard Winters’ horsemanship journey has earned him Colt Starting and Horse Showing Championship titles. 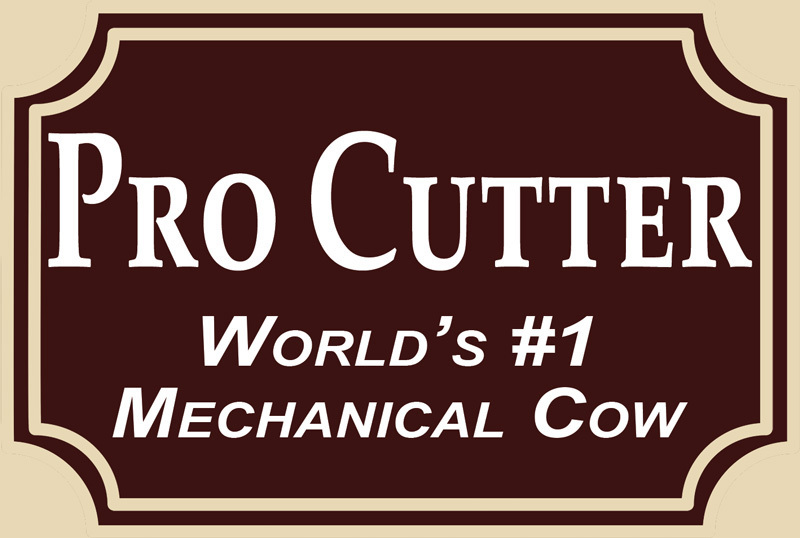 Obtaining his goal of winning a World Championship in the National Reined Cow Horse Association is now a reality. He is an AA rated judge. 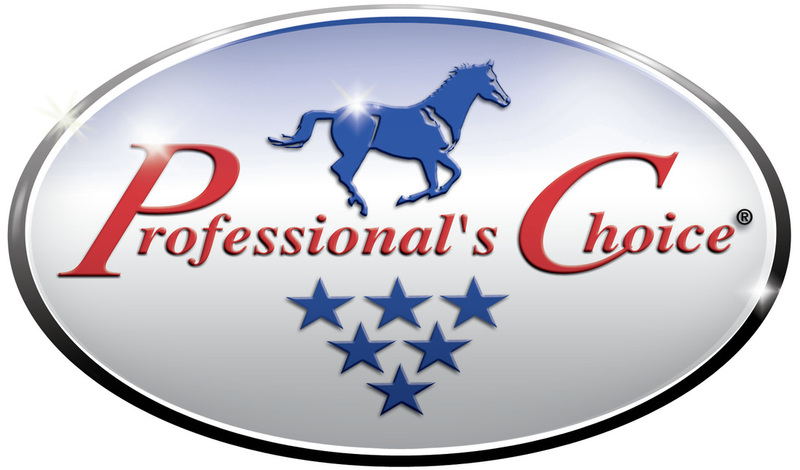 Another of Richard’s horsemanship goals was realized with his Road to the Horse Colt Starting Championship and then returning for 5 consecutive years, as the Horseman’s Host. In 2015, Winters’ earned the NRCHA Hackamore Circuit Championship title in Pueblo, Colorado, and the Limited Open Derby Championship in Paso Robles, California. 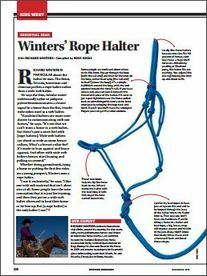 Western Horseman Magazine has written a book with Winters' that will debut at Road to the Horse. International travels include Canada, Australia, Mexico, Sweden, Scotland, Brazil, and Poland where he earned the European International Colt Starting Champion title. Richard is a "Masterful Communicator" with horses and humans alike! 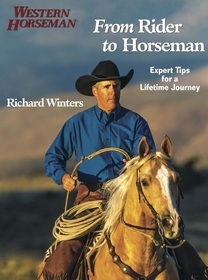 Richard Winters Horsemanship television show can be seen on RFD-TV each Wednesday at 12:00 noon and 8:00 p.m. (PST). You can also connect with Richard on Facebook and YouTube. Richard and his wife Cheryl reside in Reno, Nevada. Much of Richard's work has been accomplished through the numerous clinics he conducts around the country. He also enjoys being a guest presenter at various Horse Expo's. 2017 proves to be a busy year with Expo's and Horsemanship Clinics scheduled in California, Oregon and Washington. A love for horses, knowledge developed through years of practice and study, and a willingness to continue learning, are the components that make Richard the “Masterful Communicator" that he is today. Richard and his wife Cheryl currently resides in Reno, Nevada. You can view Richard Winters Horsemanship programming on RFD-TV each Wednesday at noon and 8:00 p.m. (PST). Gilroy and San Jose Mounted Patrol Units, Lassen College, The Thacher School, and the Los Angeles County Sheriff Department - Mounted Posse.